Megan always had a dream of owning her own business. 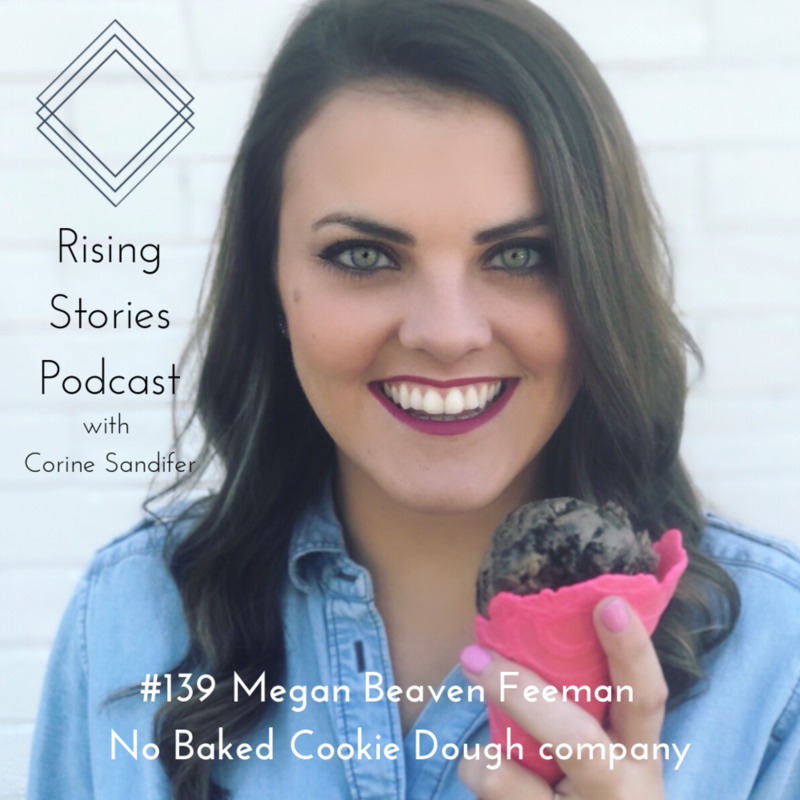 She moved to Nashville where she attended Belmont University, after graduating from Belmont she combined her love of cookie dough and her desire to be an entrepreneur. So in March 2017, Megan founded NoBaked Cookie Dough. Though it began as an online store with pop-up shops at local events, NoBaked has grown tremendously and now has a brick & mortar in both Nashville and Louisville. Megan and her husband, Jimmy Feeman, continue to grow their business as they open more shops and franchise in other cities across the country. Tavern- she gets the Philly cheesesteak eggrolls, grilled chicken skewers.